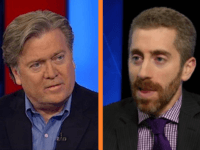 Breitbart News Senior Editor at Large and In-house Counsel Joel B. Pollak was named this week to Forward magazine’s “list of the 50 most influential, accomplished and interesting American Jews” for 2017. 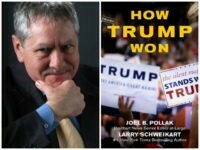 How Trump Won: The Inside Story of a Revolution, by Breitbart News Senior Editor-at-Large Joel B. Pollak and New York Times bestselling historian Larry Schweikart, is being released by Regnery Publishing as an e-book on Tuesday, January 17 via Amazon (Kindle) and Barnes & Noble (Nook), and will be released in paperback form on Monday, Feb. 27. 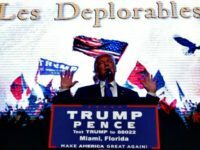 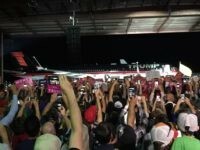 A new book reveals that Donald Trump’s presidential campaign used a secret team of outside pollsters, who called themselves the “Renegade Deplorables” — and who calmed nervous Trump staffers on Election Day, reassuring them they could win. 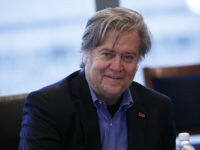 Larry Schweikart, bestselling author and history professor, joined Breitbart News Daily SiriusXM host Raheem Kassam on Thursday to discuss his books The Politically Incorrect Guide to the Presidents, Part 1: From Washington to Taft and How Trump Won: The Inside Story of a Revolution, the latter of which he co-wrote with Breitbart News’ Joel Pollak. 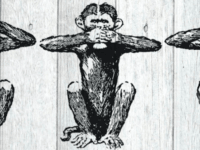 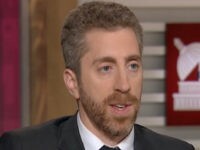 Joel Pollak and Larry Schweikart’s new book, How Trump Won: The Inside Story of a Revolution, includes a passage describing the last days of the campaign that answers the question rather neatly: Donald Trump won because he went after voters Republicans are supposed to ignore, and that threw a huge monkey wrench into the gears of the Democrat machine. 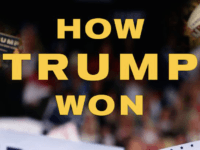 Regnery Publishing has released the cover art for How Trump Won, the forthcoming book co-written by Breitbart News Senior Editor-at-Large Joel Pollak and New York Times bestselling author and historian Larry Schweikart. 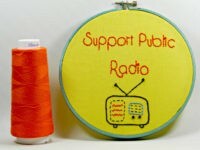 With President-elect Trump promising to pay for his infrastructure and defense spending by defunding non-essential federal spending, one of the first programs on the block could be the almost $500 million spent on public broadcasting. 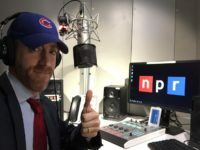 National Public Radio clarified Monday evening that it will continue to conduct live interviews of conservative guests, and that the suggestion of the NPR Ombudsman that such interviews be pre-taped for “contextualizing” was her own opinion. 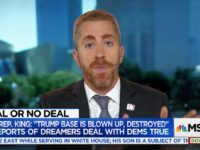 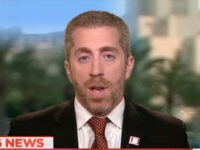 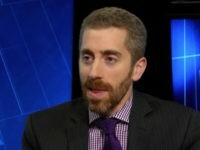 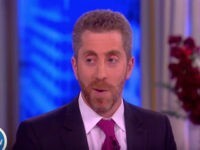 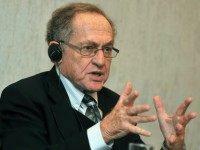 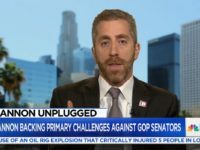 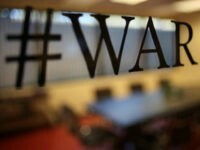 Breitbart News Senior Editor-at-Large and In-House Counsel Joel B. Pollak appeared Wednesday morning on National Public Radio’s Morning Edition with Steve Inskeep, and defended the company’s Executive Chairman Stephen K. Bannon, while calling out NPR’s racist programming. 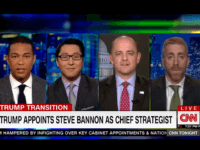 On Monday’s broadcast of CNN Tonight, Breitbart senior editor-at-large and in-house counsel Joel Pollak took on host Don Lemon, former independent presidential candidate Evan McMullin, and Endeavor Strategies president and CEO Kurt Bardella over President-elect Donald Trump’s appointment of former Breitbart executive chairman Stephen K. Bannon as White House chief strategist and senior counselor. 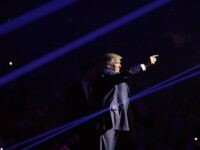 Obamacare’s premium increases may propel voters to the polls to punish the party that bears sole ownership of the policy. 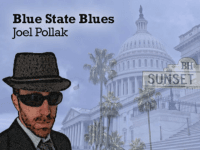 Pollak: The Question Is What Offices is Hillary Selling To Her Donors Right Now? 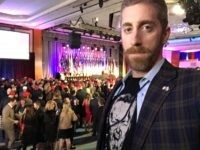 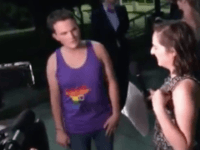 Breitbart News’ Joel Pollak sent The Daily Show running for cover, armed only with his cell phone camera, outside a “Gays for Trump” party hosted by Breitbart’s Milo Yiannopoulos near the Republican National Convention early Wednesday. 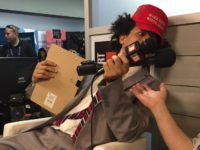 Liberal comedian Eric André interrupted Breitbart News’ live coverage of the Republican National Convention Monday afternoon, stepping onto the set during a live broadcast in what was ultimately a failed attempt to troll Breitbart California Editor Joel Pollak and senior investigative reporter Lee Stranahan. 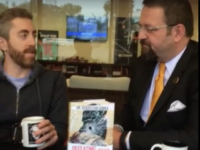 On Friday, Dr. Sebastian Gorka, Breitbart News national security editor and author of the new book Defeating Jihad: The Winnable War, took questions from the public in a live Facebook chat with Breitbart senior editor-at-large Joel Pollak. 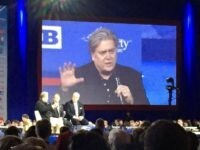 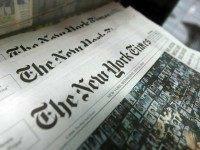 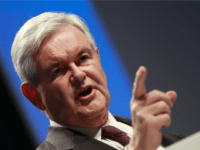 He answered questions from viewers concerned about the rise of radical Islam and President Obama’s seeming inability to confront the problem head-on.